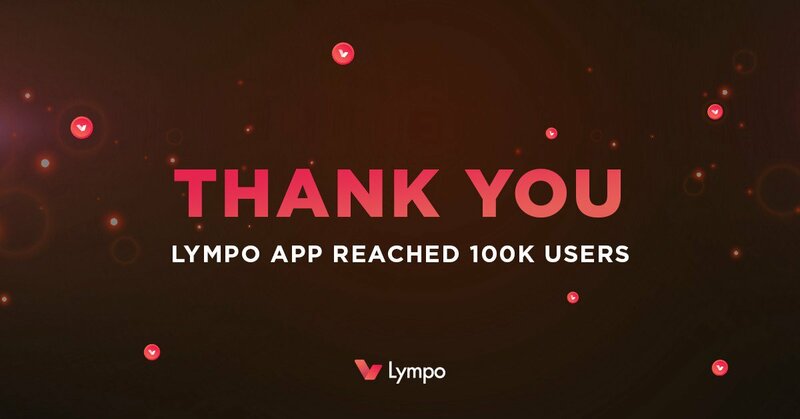 🍾🚀❤️We are happy to announce, that Lympo app user base reached 100k! 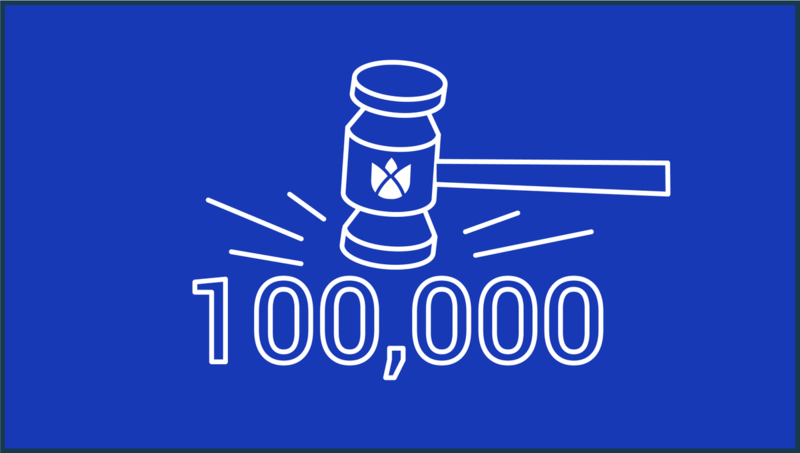 This will lead us to exponential growth towards the next big step - 1M users. Read all about it! bit.ly Stay tuned for updates and announcements because an exciting year is ahead of us! 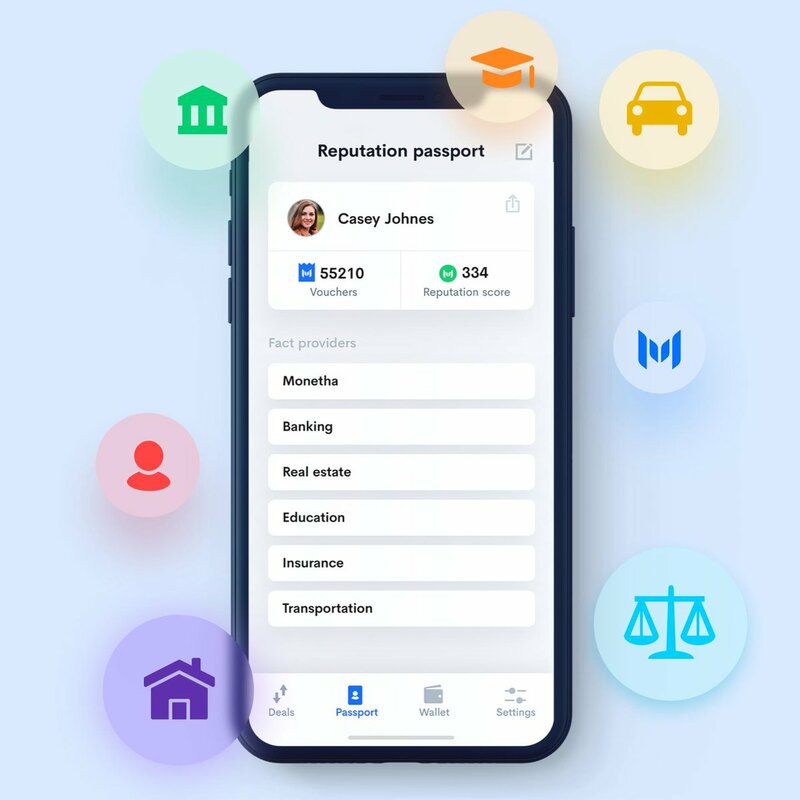 @Bankeracom @BTCTN Ok, but spectrocoin dont have visa or mastercard card. It is sad, because withuot card your services is useless. 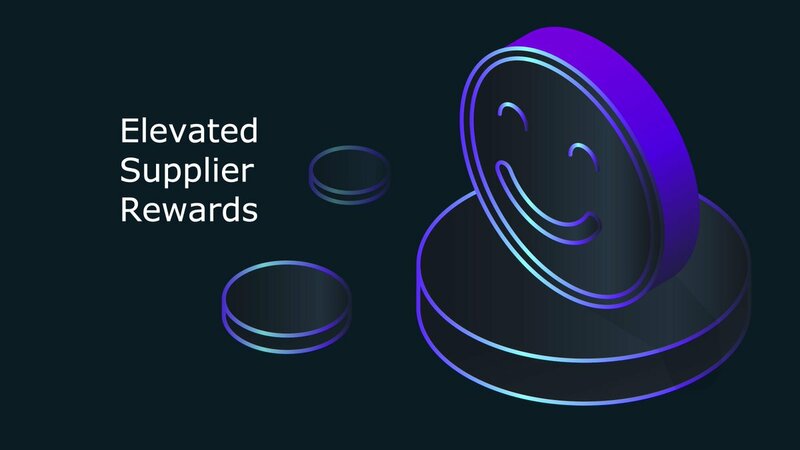 @wavesplatform Who won the Tesla? @adsharesNet can you guys extend token conversion? I still have some locked tokens in cryptopia from hack.